Living standards have risen and poverty has fallen considerably across Sub-Saharan Africa since the late 1990s. But are all groups sharing in the gains? In particular, what about Africa’s many female-headed households, often thought to be poorer. Have they been left behind? Nearly one in four households in Africa are headed by a woman. To be sure, this figure is not the same in all countries; those in Southern Africa have substantially higher rates while households in West African countries are least likely to be headed by a woman. What is true in all countries is that female headship has been increasing. The data show quite clearly that the probability that a woman aged 15 or older heads a household has been increasing over time in all sub-regions and at every age (see the figure). The thousands of people crossing the European borders in 2015 have attracted considerable media attention. While such an attention is welcomed, we do not hear much about the millions of refugees hosted in developing countries. Developing countries host about 85% of the total number of refugees in the world. Although Sub-Saharan Africa (SSA) also hosts refugees from other regions, the number of refugees originating from SSA follows closely those hosted in the region, suggesting that most SSA refugees remain in countries within the region (Figure 1). There is no doubt that the logistical, institutional, and socio-economic challenges are even fiercer in developing countries. Focusing mainly on Kenya, Tanzania, and Uganda, we reviewed the recent literature to draw a few lessons in a new working paper, prepared as background to the Poverty in a Rising Africa report. Who will fund poverty surveys in “Volkswagen” countries? It must not have been easy to be a statistician at Volkswagen. At least Martin Winterkorn, former CEO of the car company, may not have been very fond of them. Independent researchers published data showing how cars produced by Volkswagen were anything but the “clean diesels” they were proclaimed to be. In fact, the cars were shown to be very polluting, pumping out up to 40 times the allowed level of nitrogen oxide. Statistics revealed the truth, and the once powerful CEO is now a person in disgrace who may have to spend time in jail. Countries are not companies, and a country’s leader is not to be compared with the CEO. Still, at times, their behavior reminds one of the self-interested take on life one expects from the head of a profit-maximizing company but not from an official representing its people. Countries with such self-interested profit maximizing leaders, let’s call them “Volkswagen” countries, prefer their statistical systems to be underfunded and of low capacity. It prevents the false claims about the country’s successes from being uncovered. 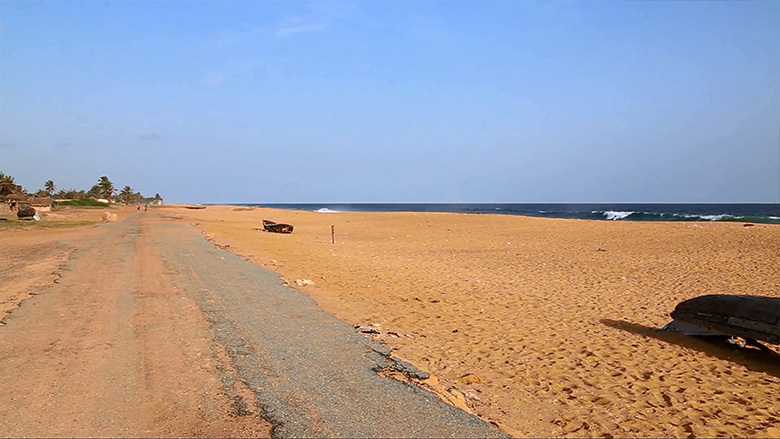 The difficulty of acceessing land, and a growing number of land disputes, have become major concerns in West African cities. In spite of political will expressed at the highest level of government, policymakers are often at a loss as to what can be done given the complexity and sensitivity of land market issues. 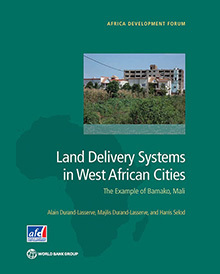 The first step toward a solution is to understand the functioning of land markets in West African cities, which are characterized by land rights pluralism. Existing studies have tended to limit their focus to formal land markets as the only option for improving land tenure security. Such a restrictive approach does not explain why 60—80 percent of city residents actually live in informal settlements where land tenure is insecure. Nor can it shed light on the challenges faced by cities in the region: uncontrolled spatial expansion; very weak tenure security of agricultural landholders in peri-urban areas and in the rural hinterland (where customary forms of tenure remain predominant); increasing scarcity of public land reserves that cannot continue to supply land for housing to accompany urban growth as in previous decades; and increased prevalence and frequency of land-related conflicts, which may induce political instability. How can Zambia’s growth be re-energized? 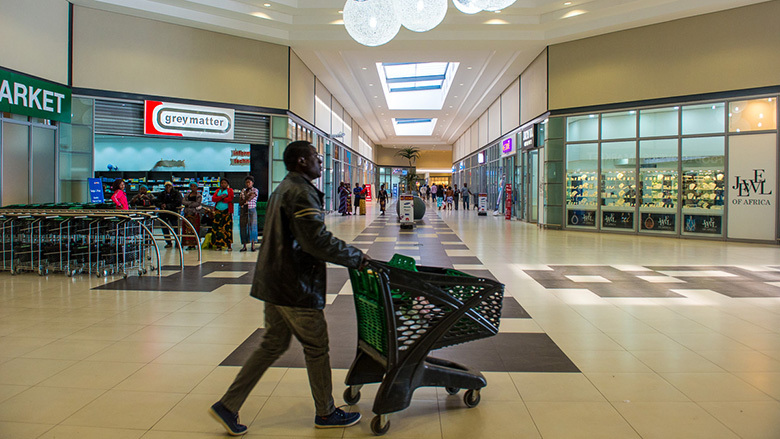 Shoppers at the newly opened East Park Mall in Lusaka. 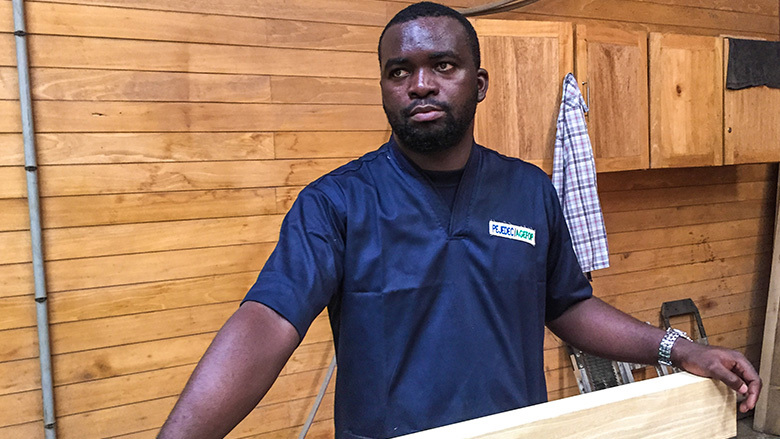 If you lived in Zambia or have been closely following the news about the country, you would know that Zambia had been growing at a steady pace in the last few years. Riding on the back of higher copper production, foreign direct investment in the manufacturing and mining sectors, government investment in infrastructure, and expanding private sector investment in construction and services, Zambia grew at an average annual rate of 6.4% between 2010 and 2014, which was more than the average overall growth rate of Sub-Saharan Africa. It’s the classic conundrum that governments typically grapple with. Which projects are most beneficial in the long-term? How do large, expensive projects impact on the debt dynamics and macroeconomic stability? While there is a need for large infrastructure investment in the developing world it is often difficult for governments to determine the most beneficial projects. The recent revolutions in the Middle East have brought even more urgency to the perennial challenge of how policies can help create better job opportunities for youth. North Africa, along with Sub-Saharan Africa and South India, has among the world’s highest population growth rates and as one widely quoted study put it, “the Arab Spring could not have occurred without the ideological and numerical push of a huge mass of angry youth.” Neighboring countries in Sub-Saharan Africa, which still has among the highest birth rates in the world, noticed. The 2009 financial crisis demonstrated how closely local government finances and housing policies are intertwined with the financial systems and the economy as a whole. The ramping up of efforts to combat global warming and the prospects created by the COP 21 preliminary discussions have once again thrust local governments into the spotlight, with their growing responsibilities in the areas of adaptation and mitigation.